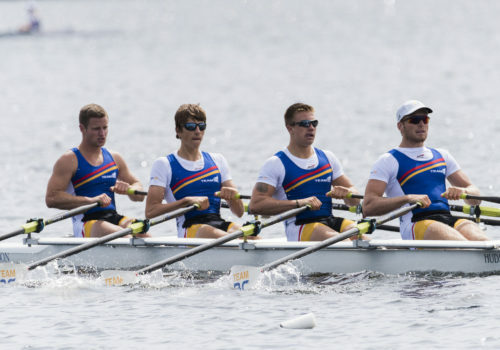 As a member of Team BC, athletes can attend multi-sport competitions and gain valuable competition experience to prepare them for their life-long rowing career, whether it results in being active for life, or becoming a World Champion. 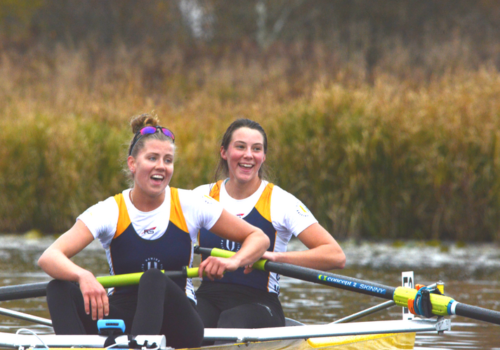 Rowing BC selects their best athletes to represent British Columbia at the RCA National Rowing Championships-Canada Cup and this is a major opportunity for athletes to be identified as potential future Canada Games and national team rowing athletes. The Canada Games is a multi-sport and cultural event that brings together the best athletes and artists in a specified age group from each Canadian province and territory. The Games provide the stimulus for Canadian youth to reach their athletic potential, pursue personal excellence and develop socially and culturally within the context of ethical competition.